Training your employees is a crucial element of success. You will give them the skills and foundation for which they will become the stars to succeed in this very challenging industry. Working with the business plan and employee manuals, we will help you set up the framework for your current and new hires from which to work. Here we will look at where their skills lie. We will assess and evaluate your employees to find out their strengths and weaknesses. Next, we will go over the steps of service, service etiquette, table greetings, sales techniques, time management, wine service, and menu training. 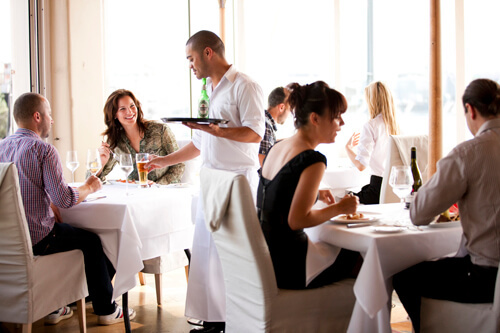 We will assess and train your staff accordingly in aspects of ordering, receiving, prepping, mise-en-place, and production during service. The chefs and cooks will use your standardized recipes to know your menu inside and out, proper plate presentations and garnishes. At JK Consulting, we believe that one of the best solutions to achieving success is cross training. 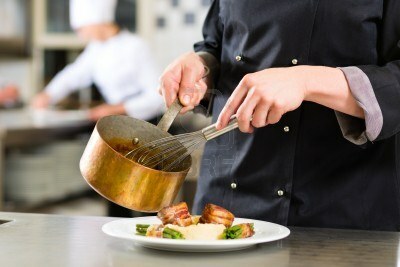 Your chefs and cooks should understand all stations in order to better serve your restaurant and prevent loss of quality. Nobody wants to be beholden to an employee; should someone not show up for work, you will not be stuck in the weeds.